Taking backup is the best option to safeguard the data. Almost all the business organizations take backup in-order to secure the data and to access it later whenever needed. At the time of crisis, these backup files acts as the source to retain the business. Now, Outlook has become the main platform for managing information. Though the platform provides security for the data, we cannot fully rely. There can be situations where you cannot access the data in the file, leading you to trouble. Thus, a backup file is always helpful. This session discusses about backing up the Address Book of Outlook. Contacts are so important in an organization, so they should be kept safely. 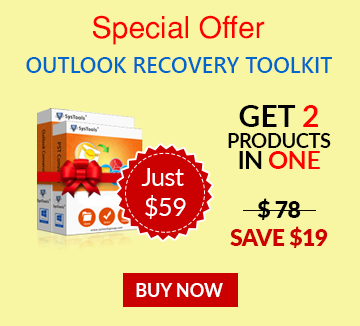 How To Backup Outlook Contacts? 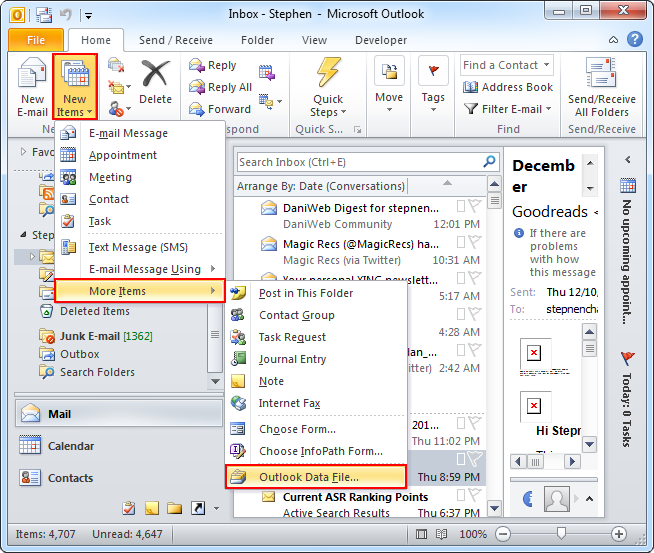 Here, you will get to see in detail the backing up of contacts stored in Outlook 2010. To backup the contacts, either you can take the backup of whole PST file since it contains contacts as well. Else, you can separately backup the contacts. 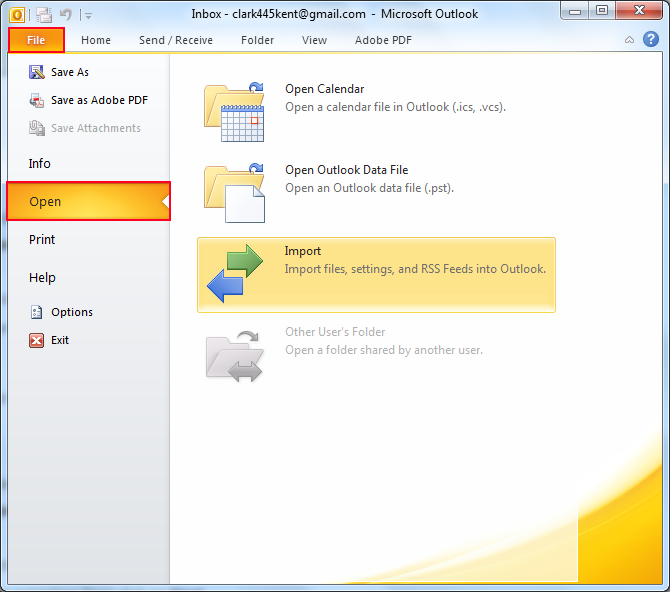 Run Outlook and choose "Open" from File menu. 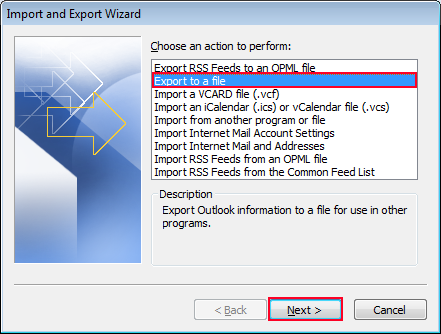 Select "Export to a file" choice from the Import and Export Wizard that appear and proceed by clicking 'Next'. 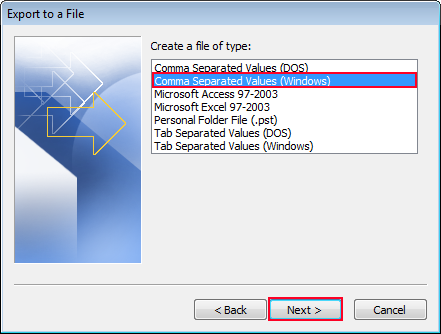 Choose the file format for exporting as "Comma Separated Values (Windows)". 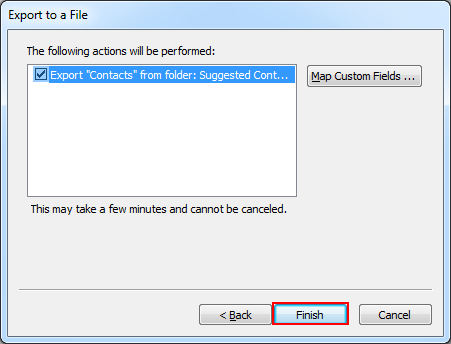 Go for the contact file to be exported and proceed. Specify the name of the file to be exported along with location. Then, click on 'Next' button. Here, you can map the fields of Outlook contacts with CSV fields. Once if the mapping is done, click on 'Finish' button. Once when the 'Finish' button is pressed, all the contacts get transferred to CSV file and will be saved in the specified location. 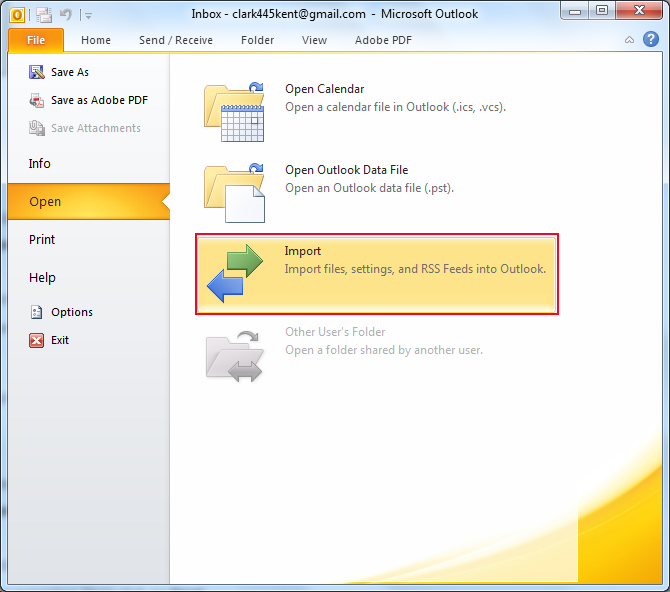 Here, you have been seeing the steps to export the contacts of Outlook 2010. This similar procedure is also followed for the backing up of the contacts in Outlook 2013 as well. Apart from the method mentioned above, you can create new PST file for backing up Address Book. 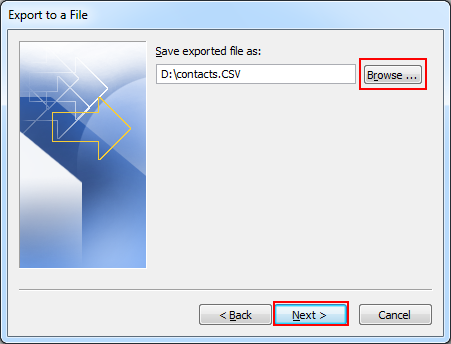 In this, first user has to create a PST file for the contacts and then, copy the contacts to the file. 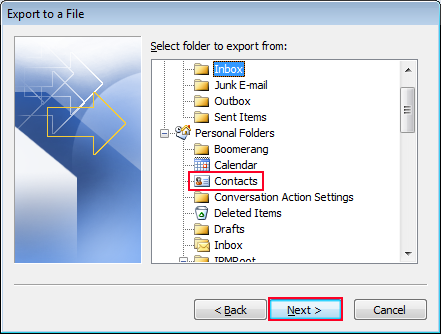 Create a PST file of 'Backup Contacts' name by selecting New Items >> More Items >> Outlook Data File from Home menu. After creating file, go to contact folder. 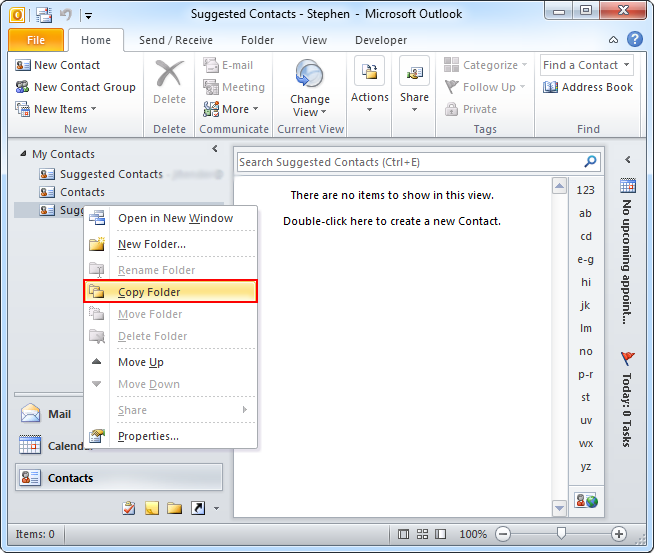 From the contact folder select the contact to backup and choose 'Copy Folder' by right-clicking. 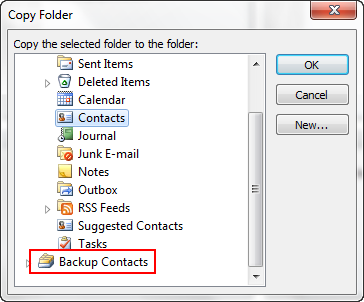 From the Copy Folder dialog box, select the 'Backup Contacts' folder and press 'Ok' button. Thus, you can copy the contacts to a separate PST file and save them. However, if you want to open the backup contact file, you need the support of Outlook since it is PST file. Suppose, if Outlook is crashed then, you won't be able to open the file. In-order to open, user will have to get the support of any third party solution. The best option of backing up the contacts is to follow the method described first; backing up to CSV.